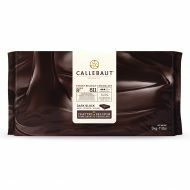 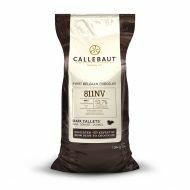 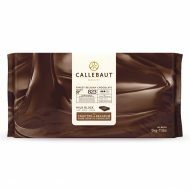 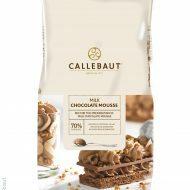 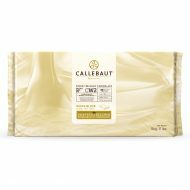 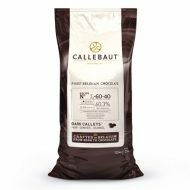 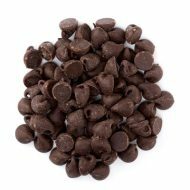 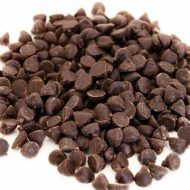 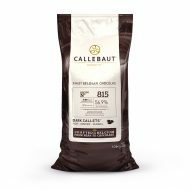 Divine Specialties has the largest selection for Callebaut Belgian Chocolate Blocks, Discs, Callets, Cocoa Powders, or Chips. Callebaut is a Belgian Coverture Chocolate who has been producing products for over 100 years. 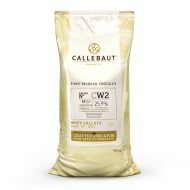 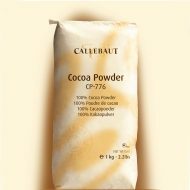 View cart “Callebaut High Fat Cocoa Powder with Alkaline 2.2 lbs” has been added to your cart.